Interested in hearing the latest news on the San Diego Real Estate Market? Look no further! 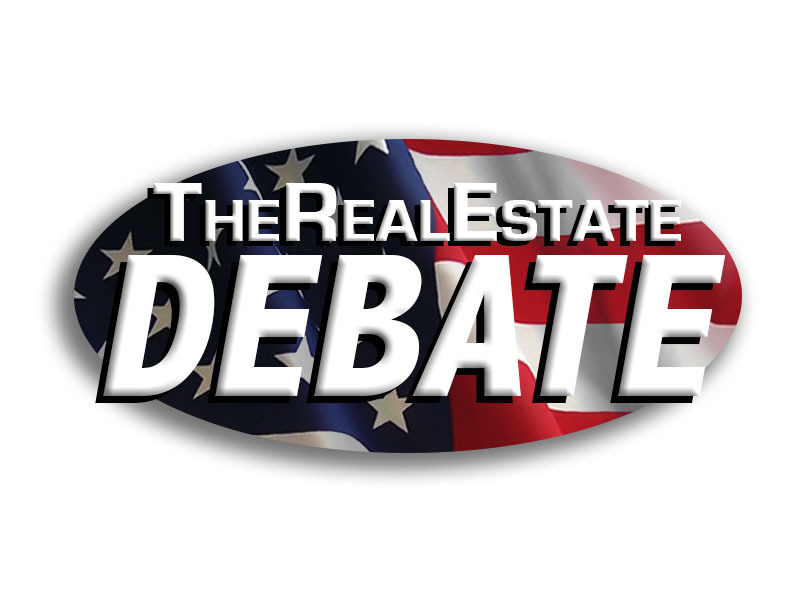 The Real Estate Debate is a radio program where the best local real estate professionals showcase their knowledge in a debate-style format. During the program, the Host, Derrick Evans, “Mr. 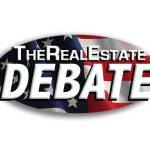 Credit”, discusses the hottest topics in San Diego Real Estate with 3-4 guest participants in the debate. When the real estate professional makes a valid comment on the air, they receive 1 point. At the end of the hour long program, the professional with the most points wins! 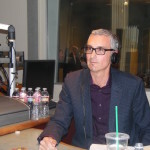 By listening to this show, you will have incredible insight into the most current topics of San Diego Real Estate. The purpose of the show is to keep you ahead on what’s going so that you too can make the best decisions in today’s market. 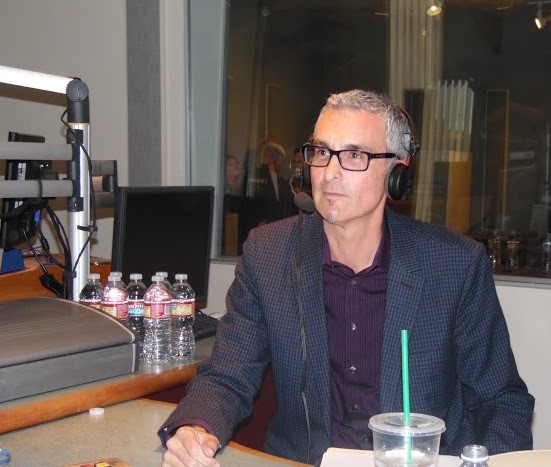 Our very own, David Stone, Owner of Great Good Realty, shared his insights of the San Diego Market on this week’s episode of The Real Estate Debate. To listen to this podcast now, Click on this Link! To hear more about our listings of the week, Click on this Link!